Adobe Photoshop Elements 15 is an imposing application which will let you organize huge collection of your photos and also lets you improve the images by using a handy toolset. All of us take photos of the precious moments in our life and wants to preserve them so that we can relive them. This experience of reliving the great memories can be enhanced greatly by adding image effects and giving them a touch of style. Adobe Photoshop Elements 15 is an application which will let you achieve all these purposes and that too with ease. You can also download GIMP 2.8.16. As the program is a bit complex so it will take some time to be installed into your system and once this time taking activity is done you will be able to organize as well as edit your images easily. The images can be managed easily and with just a simple click you rate your images as well as can send them as email attachments. Sharing your photos on social media like Facebook, Flickr and Youtube is a piece of cake and you can also burn your images onto a CD for backup purposes. 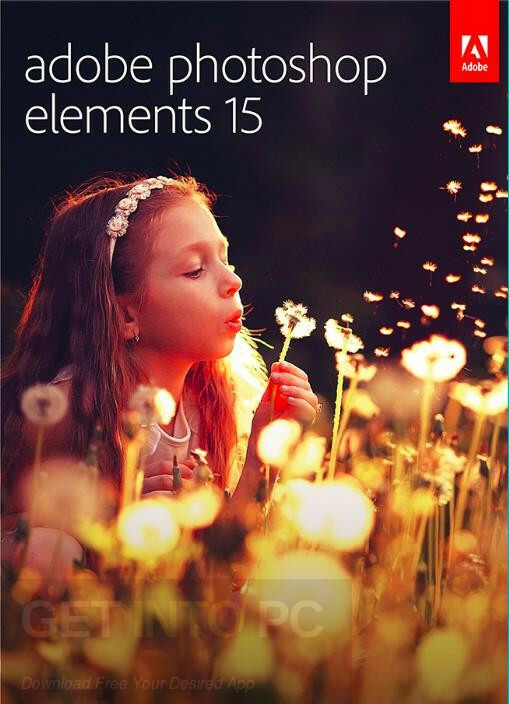 Adobe Photoshop Elements 15 also lets you edit your photos and all the basic editing operations are supported like cropping, rotating, sharpening, fixing keystone distortion and correcting skin tones etc. It will also let you extract objects from various photos and lets you merge them in order to get an ideal photo. 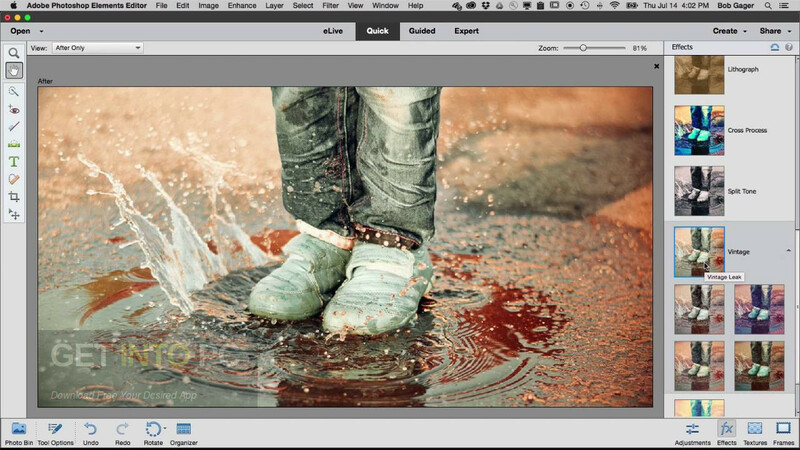 There are various different image effects included which can be applied easily like old fashioned photo, line drawing, saturated slide film and Orton effect etc. 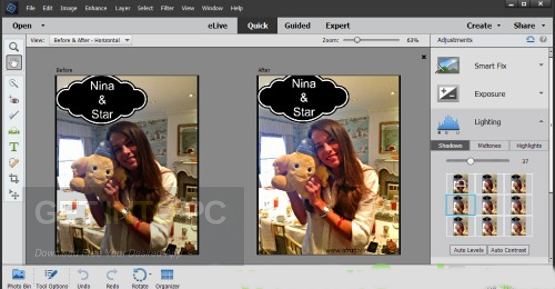 With Adobe Photoshop Elements 15 you can also design a virtual album easily and you can also add stylized text into your photo album. Frames and masks can also be added into your photos. You can also download PhotoScape. Below are some noticeable features which you’ll experience after Adobe Photoshop Elements 15 free download. Amazing application which can organize huge collection of photos. 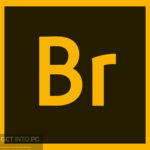 Lets you enhance images by using handy toolset. Can manage the images with just a simple click. Can rate you images easily. Lets you share your photos on Facebook, Flickr and YouTube. Can burn the images onto a CD for backup purposes. 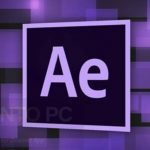 Can perform all basic editing operations like cropping, rotating, sharpening and skin tone correction. Lets you extract object from various photos. Lets you merge photos for getting an ideal photo. Can apply various different image effects. Can create a virtual album easily and can add stylized text into your album. Can add frames and masks into your albums easily. 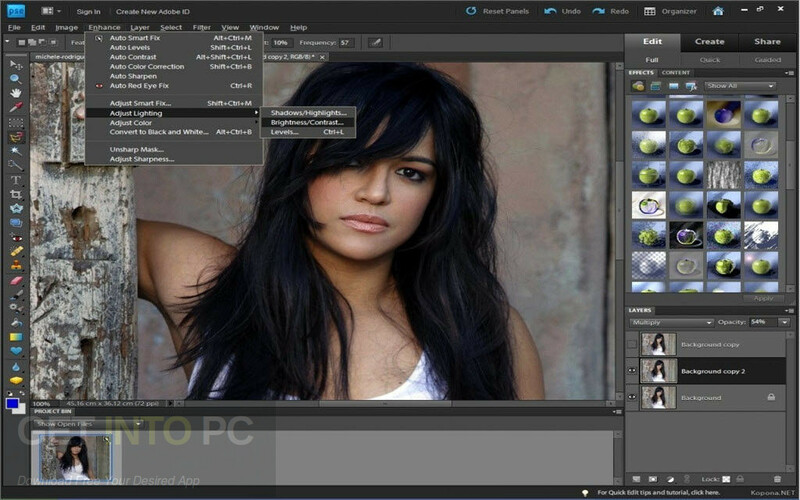 Before you start Adobe Photoshop Elements 15 free download, make sure your PC meets minimum system requirements. Processor: 1.6 GHz Intel processor or faster. 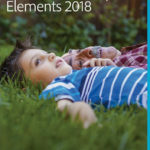 Click on below button to start Adobe Photoshop Elements 15 Free Download. 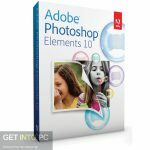 This is complete offline installer and standalone setup for Adobe Photoshop Elements 15. This would be compatible with both 64 bit windows.